At Waltz & Sons, we take propane personally. Since 1996, we’ve provided southern Maine homeowners with all the benefits of clean, cost-efficient propane, and we’re just getting started! 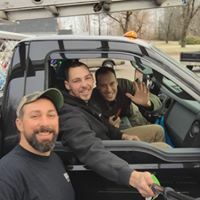 We provide knowledgeable, professional and affordable propane delivery, propane installation, propane service and indoor or outdoor propane appliances for families just like yours. 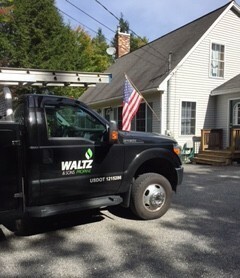 At Waltz & Sons, residential propane is all we do—and no one does propane delivery and propane installation better. And because we only offer residential accounts, we’ll always put your home, cabin or camp first—not some big corporate job. 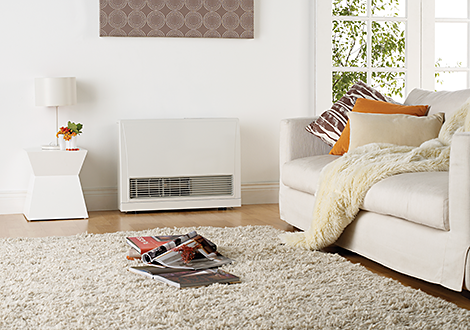 We love to introduce our customers to the wide world of propane appliances. (After all, Maine’s high oil prices, long winters and beautiful environment make propane the perfect choice for Maine homeowners!) 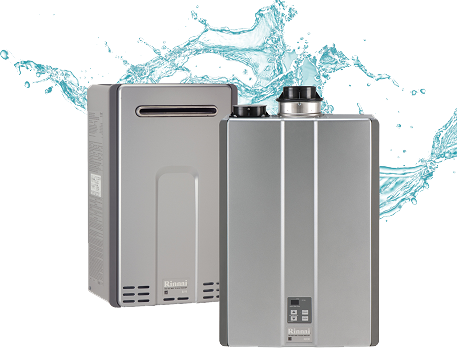 Propane is good for the environment, good for your bottom line and part of living the good life. 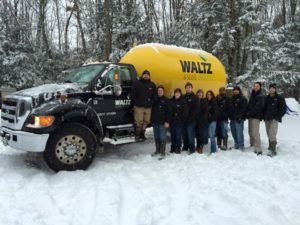 From our FREE site surveys, to Maine propane delivery, to on-site propane installation or on-call propane service, Waltz & Sons is the best way to enjoy all the benefits propane can provide. At Waltz & Sons, we offer much more than just your next propane delivery. We offer the power of propane to fuel your life!